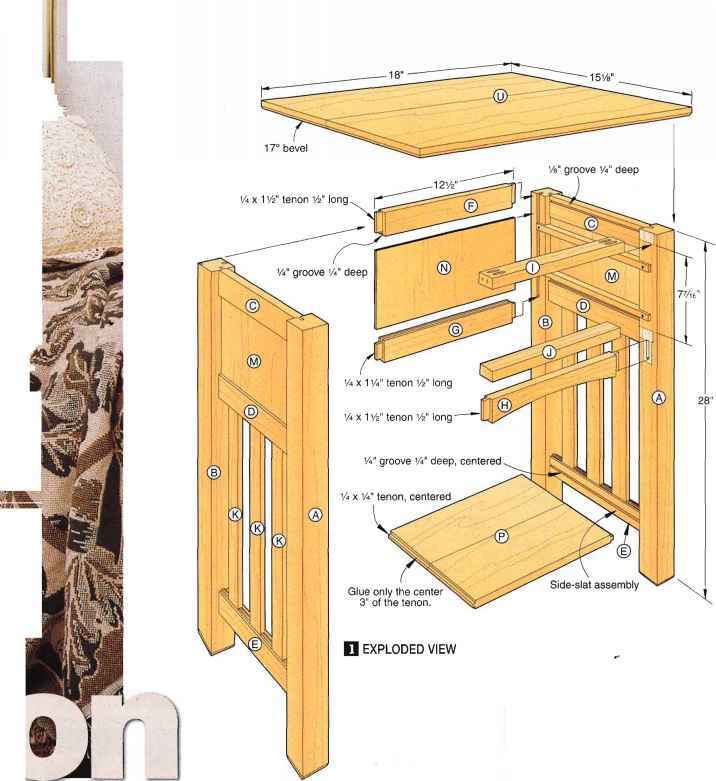 1 Edge-join narrower stock to size to form the cabinet sides (A), bottom (B), and top (C) to the sizes listed in the Materials List, plus W in width and 1" in length. 2 Lay out the panels for the best grain match. Mark the edges that will receive the splines. See Drawings 1 and 1a for reference. 3Using a lA" slotting cutter, rout 'A" slots, centered, along the marked edges of the panels. Stop the slots 2" from the ends for the top panel (C). (See Drawing 1a.) The slots in the side and bottom panels go all the way through. 4From 'A" stock (we used plywood), cut 15/i6"-wide splines to the lengths needed to fit the routed slots. Cut or sand the ends of the top-panel splines to shape. Shape end of spline to fit groove. 5 Glue, spline, and clamp the side panels (A), bottom panel (B), and top panel (C) together, checking that the panels remain flat. Remove excess glue. 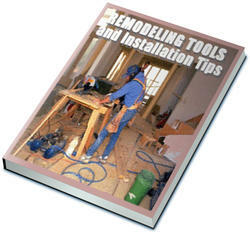 6 Rip and crosscut the panels (A, B, C) to the finished sizes listed in the Materials List. 7 To fit the shelf standards later, mark the locations, and cut a pair of 5/s" grooves 'A" deep 2'A" from the front and back edges in the side panels.